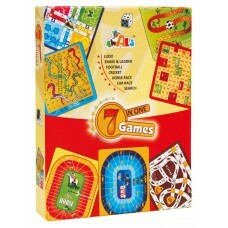 7-in-1 Games is a collection of 7 different games. A wholesome entertainment for family. 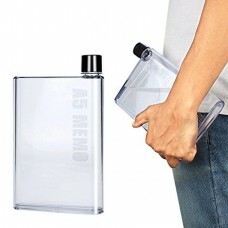 Can spend ..
A5 MEMO NOTE BOOK ULTRA SLIM BOTTLE -- Flat Portable Fruit water BPA-free bottleT.. 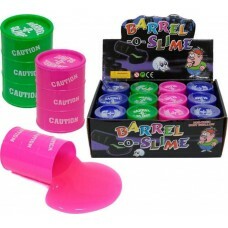 Barrels of Slime 3 Inch Barrel over 5 Ounces Flows like liquid jelly but not sticky Pour it over y..
1. 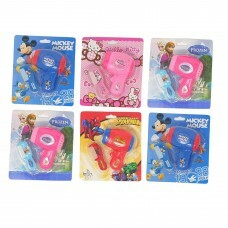 It has a 2 in 1 function- a skipping robe and also a sharpener2. 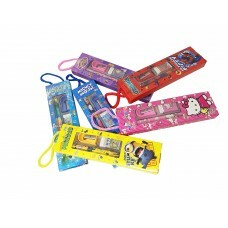 This skipping rope is especially..
1. Size of the Eraser is 4 CM long approx. 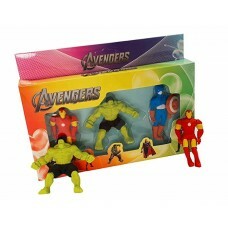 Ideal of Birthday Return Gifting/B’day Gift to your love ..
1. 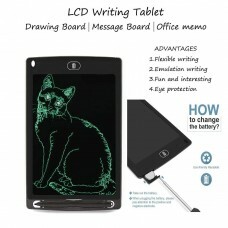 ERASE BUTTON MAKE IT EASY TO USE: Delete function of drawing tablet works like a magic. Just pres..
1. Plug directly in to TV with the included AV cable.2. 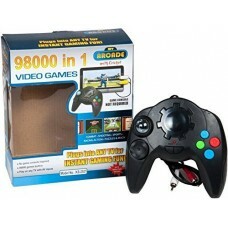 No additional game console required.3. Conne..
1. 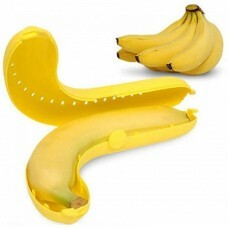 Banana and apple case is portable and light, can be very useful in carrying a banana and Apple to..
1. 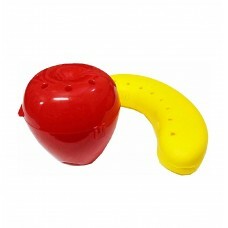 Japanese product, easy to open and close, designed keeping kids in mind2. 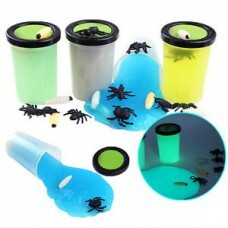 BPA free material and 1..
1. It looks like a hamburger. 2. 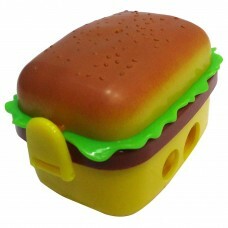 Further more, you can open the shell, so cute mini hamburger p..
1. 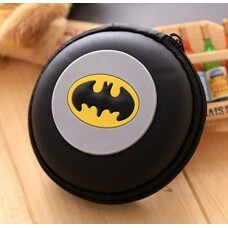 Grab Offers Brings New Latest Design School Supplies For School Going Kids Or Birthday Return Gif..
1. 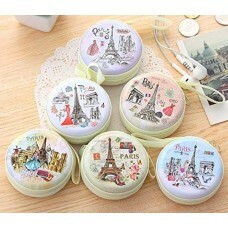 Each pack contains 1 Fancy Box, 2 pencil, 1 scale, 1 sharpener, 1 eraser2. Packs are printed with..